The duration of the project should not exceed 24 months. The 116 000 hotline has been designed to report missing children and provide social support services for children and families when a child goes missing. 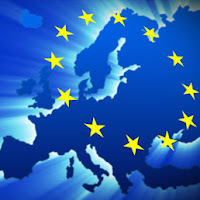 EU Member States, national regulators, telecom operators and organisations wishing to provide this service must each make a strong commitment to ensure the 116 000 number is operational. The Commission plans to award prizes to successful, already running, and innovative public initiatives. The initiatives, managed by the national, regional or local public administrations, will have made significant improvements in citizens' lives. With this Prize the Commission wants to reward excellence and innovation in strategies, services, networks, processes and infrastructure. PARES seeks to bring together all employment services with a view to improving their co-operation and further defining the fields in which they can deliver complementary services. 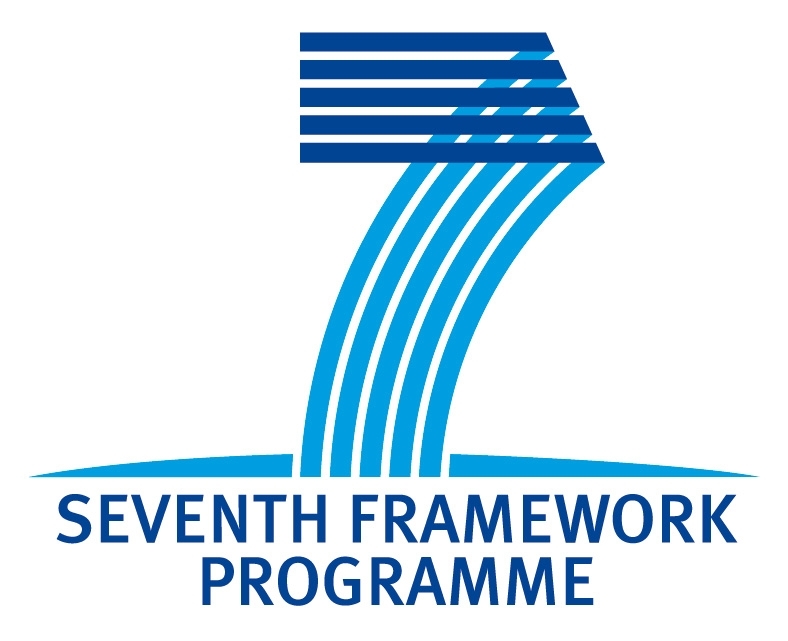 Main objective: to encourage new forms of collaboration between employment services at national and EU level for the delivery of complementary services with a high standard of quality and efficiency. The call shall also help to promote a culture of partnership working by breaking traditional barriers and pre-conceptions regarding the different roles of employment services. 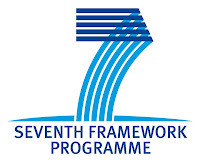 In line with this general objective, the present call for proposals will support projects which involve at least two different types of partners from public, private or third sector employment services, also being eligible education and training providers, NGOs, welfare institutions, etc. to work together by relying on the specific strengths and expertise of each employment service. Projects are strongly encouraged to target the 'green economy'. Duration of each project is maximum 18 months. By the deadline of the Call 2012, 284 proposals had been submitted, a figure comparable to the 279 proposals submitted to the Call 2011. In total 916 participants from 31 countries took part in the proposals. Green Business and Recycling are the two sectors that attracted the most proposals. The total funding request is roughly EUR 196 million. Almost 67% of the participants taking part in proposals are SMEs as in previous calls and less than 7% of the projects do not involve any SME. Approximately half of the proposals (53%) involve participants from different countries and 76% have more than one partner. A new Eco-innovation call will be published in Spring 2013. • Intelligent Transport Systems (ITS; indicative amount available is €50 million). With 12 million sector-related jobs the automotive industry is vital for Europe's prosperity and job creation. The EU needs to maintain a world-class car industry, producing the most energy efficient and safe vehicles globally and providing high-skilled jobs to millions. 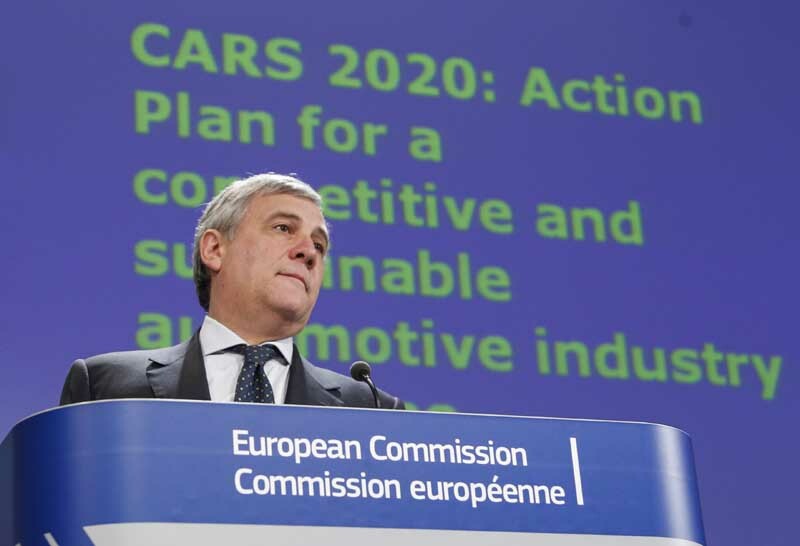 To make this happen, the European Commission tabled today the CARS 2020 Action Plan aimed at reinforcing this industry's competitiveness and sustainability heading towards 2020.
he Commission proposes a massive innovative push by streamlining research and innovation under the European Green Vehicle Initiative. Co-operation with the European Investment Bank will be reinforced to finance an innovation boost and facilitate SME access to credit. An EU standard recharging interface will provide the regulatory certainty needed to facilitate a breakthrough for large scale electric car production. Innovation in the automotive industry will also be stimulated through a comprehensive package of measures to reduce CO2, pollutant and noise emissions, to drive improvements in road safety and develop technologically-advanced intelligent transport systems (ITS). In parallel, the Commission also proposes to address the immediate problems in the car sector. In response to a fall in demand on European car markets and plant closure announcements, the Commission will in November bring together car producers and trade union representatives and Ministers of Industry ahead the next Competitiveness Council to review measures for dealing with the present crisis in a co-ordinated way.